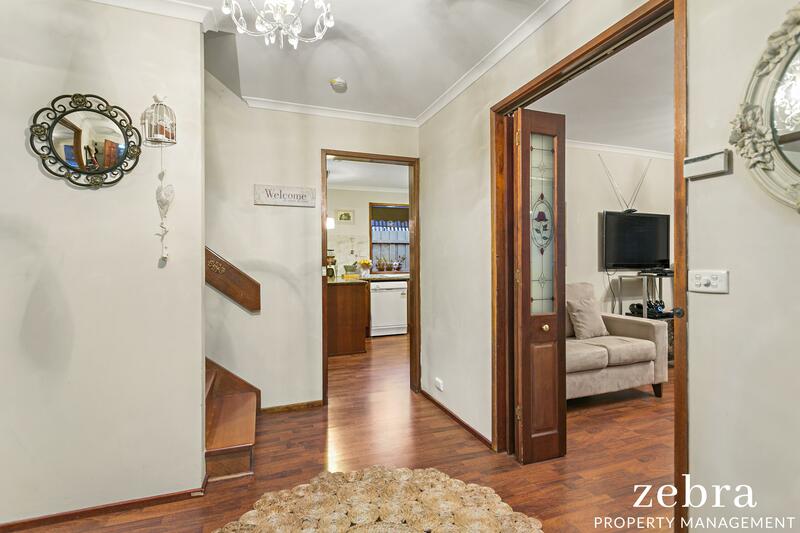 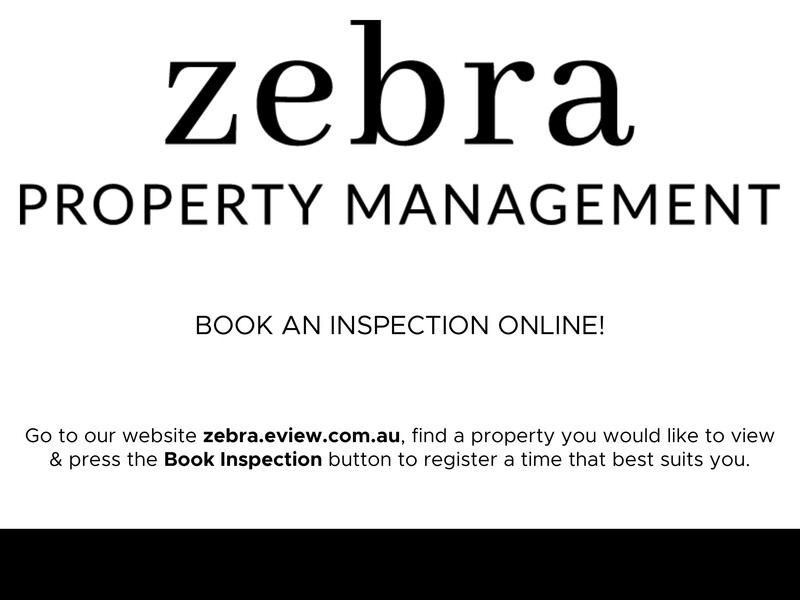 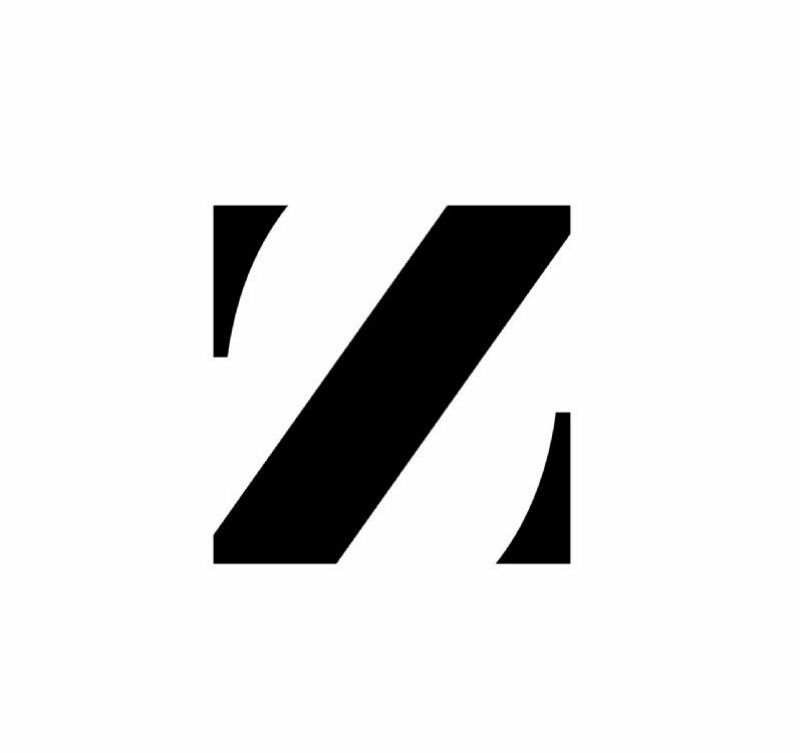 Eview Group - Zebra Property Management - Real Estate Sales and Property Management. 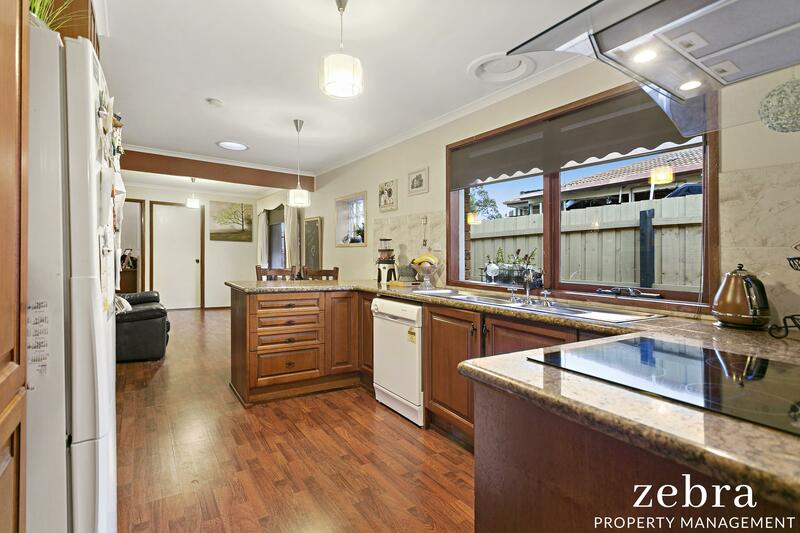 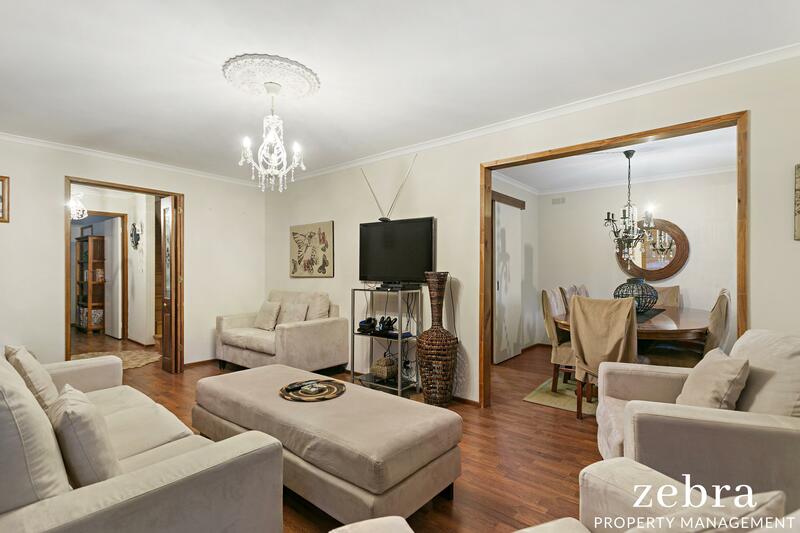 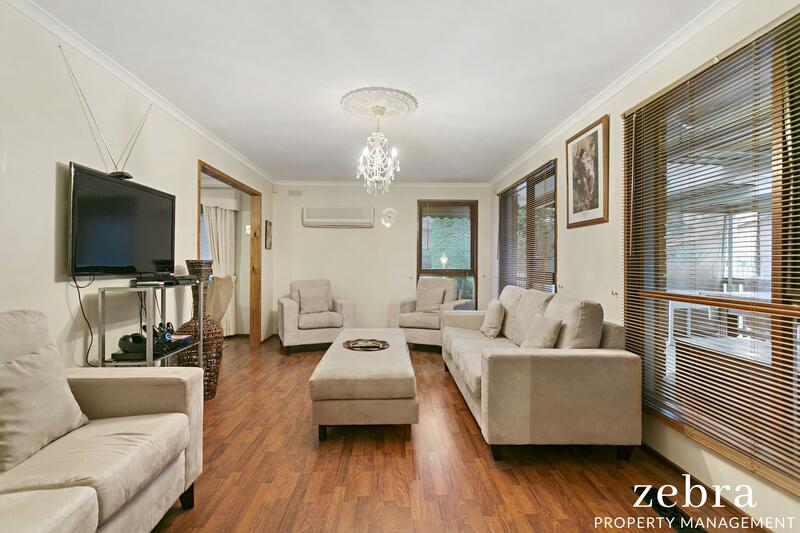 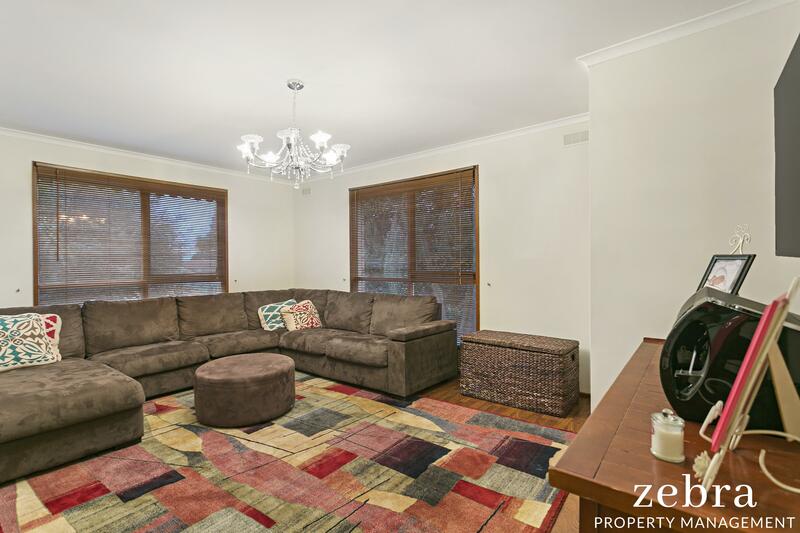 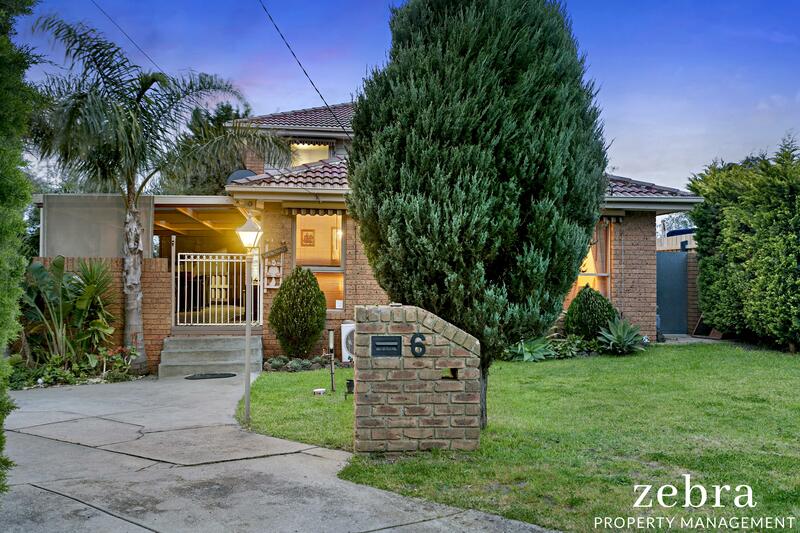 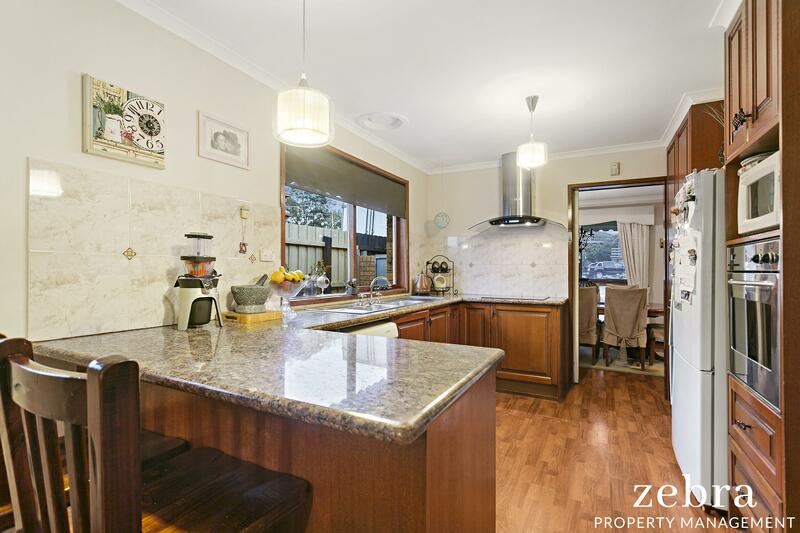 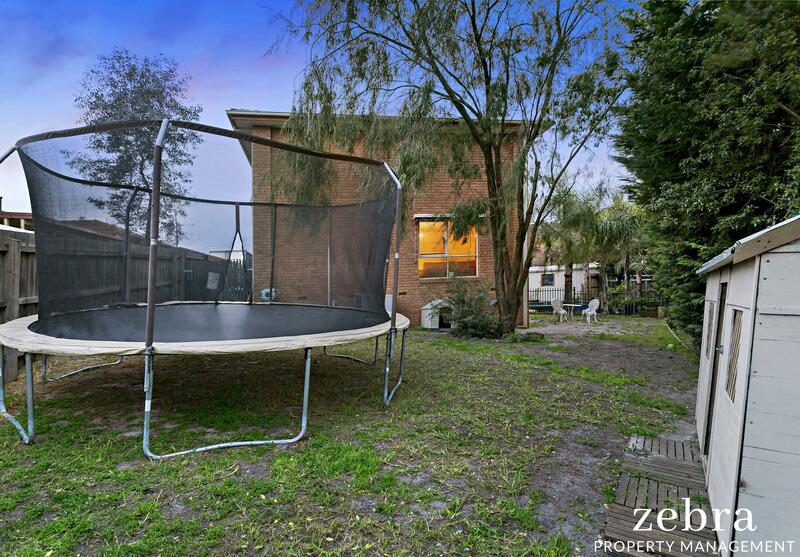 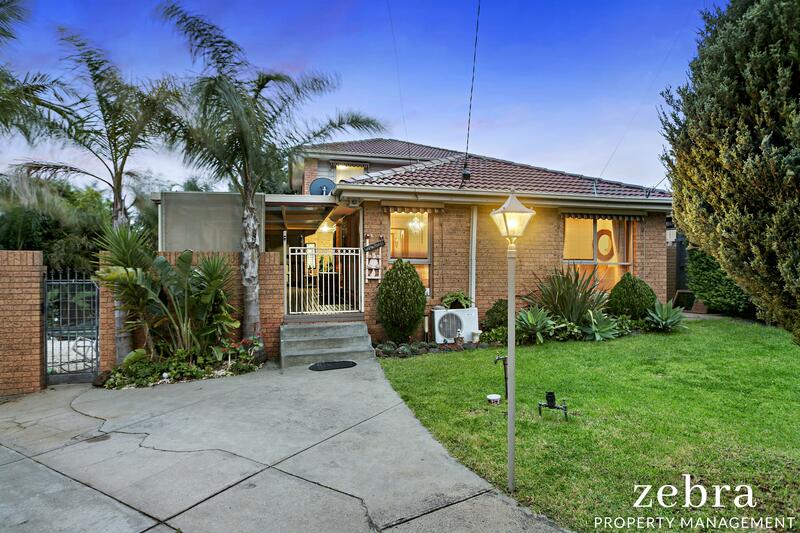 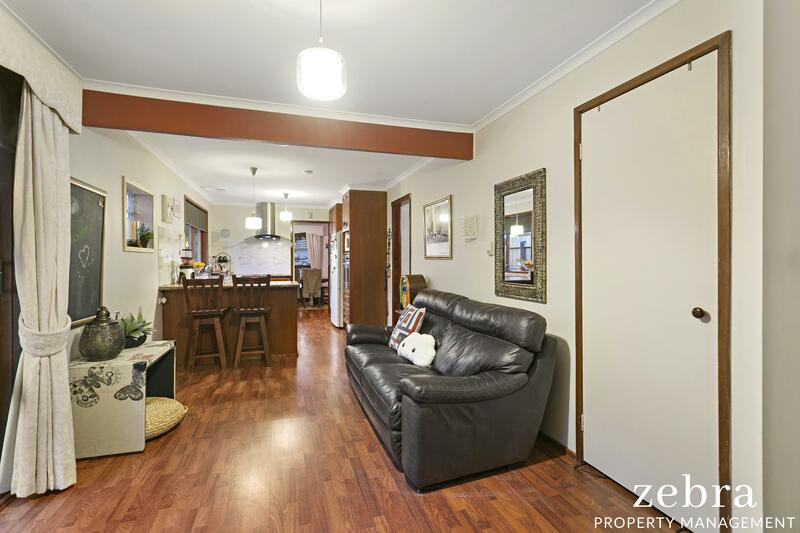 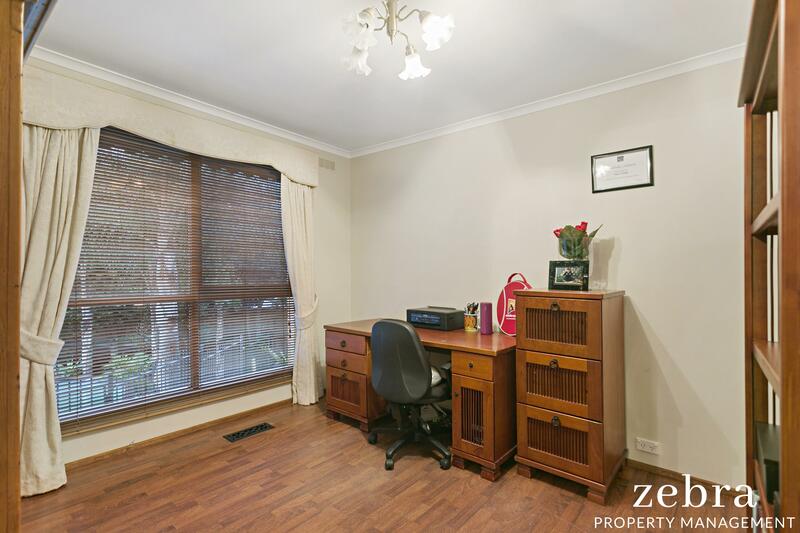 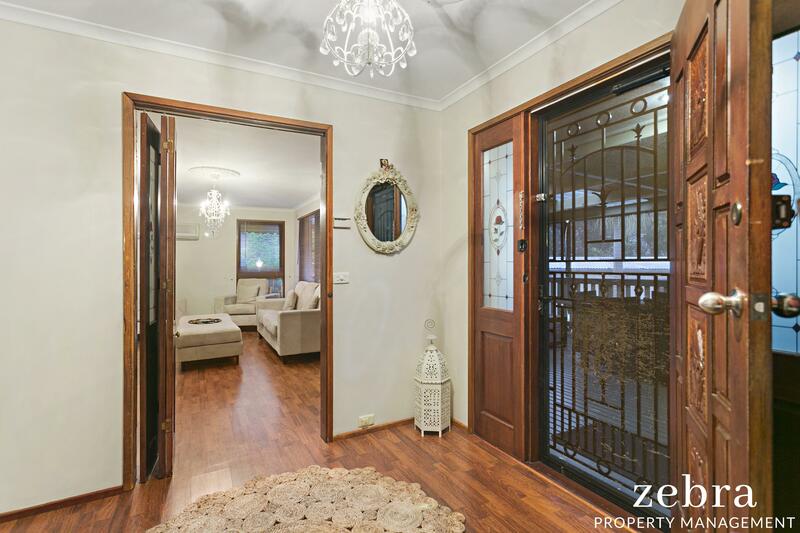 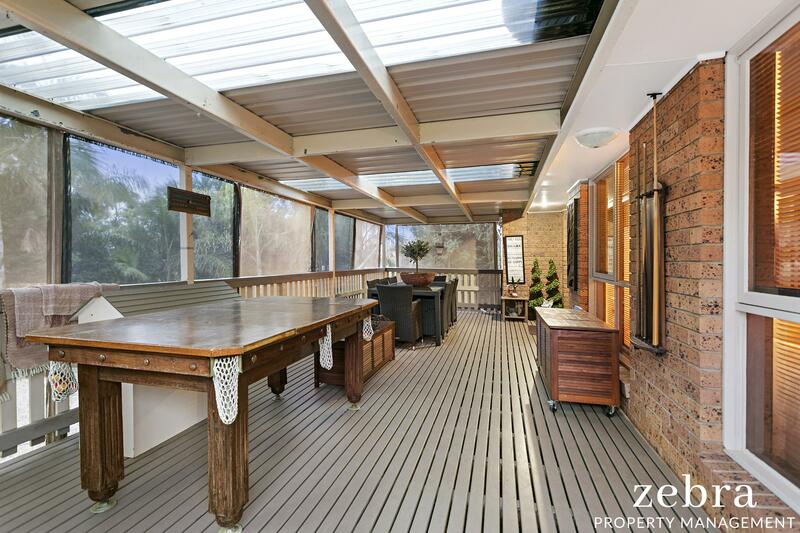 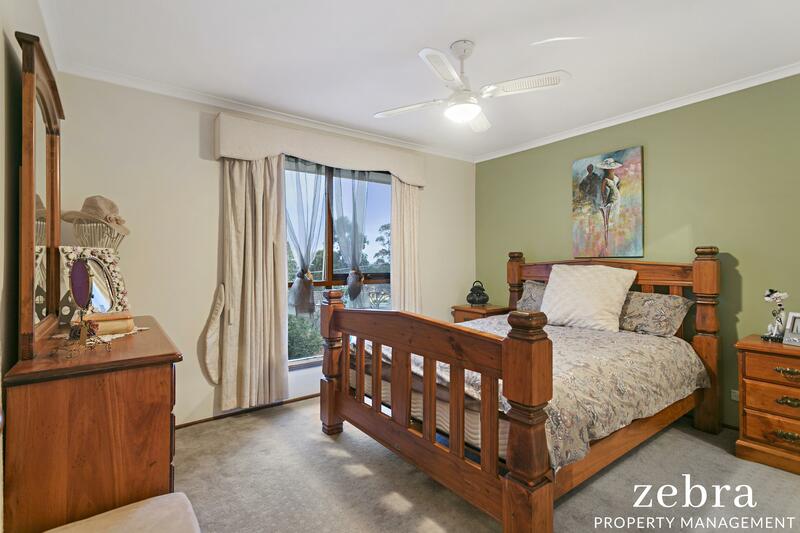 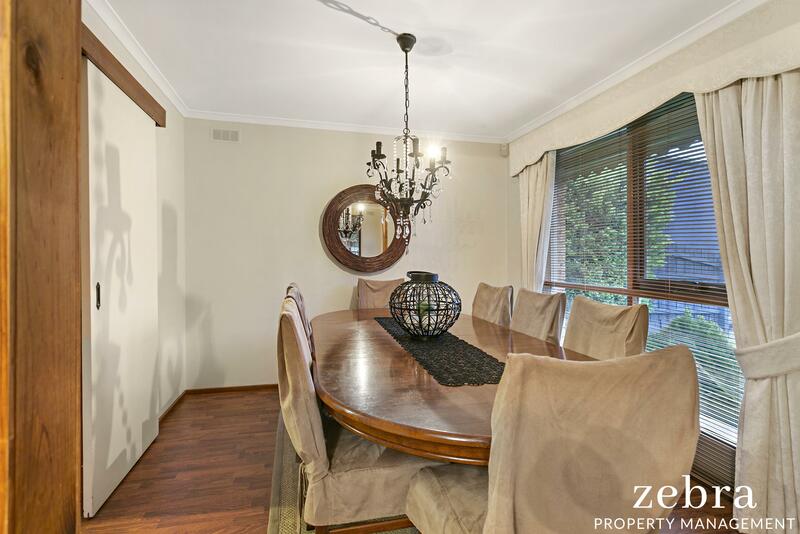 Immaculately presented and in the highly sought-after Marylands Estate sits this lovely home. 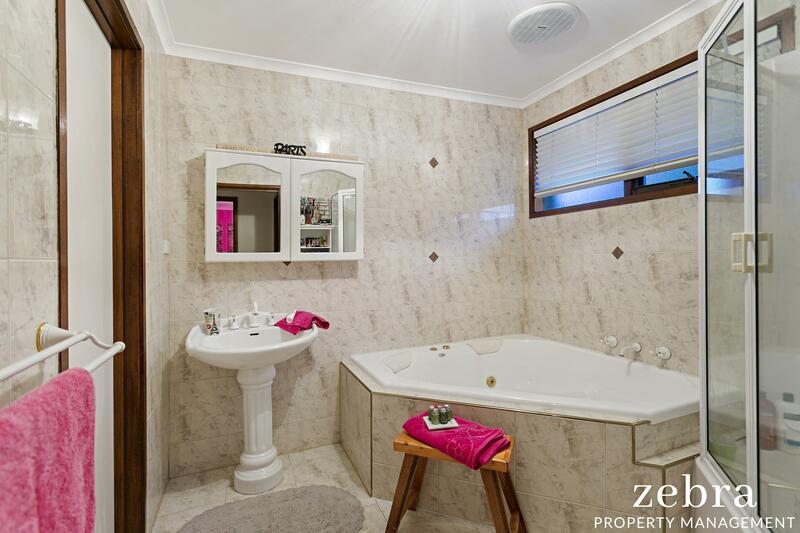 Features include an updated kitchen with stone bench tops, s/s appliances & dishwasher, two large separate living areas plus meals area & separate formal dining, sizeable master bedroom with WIR & semi-ensuite access, three other bedrooms, all with BIRs, stunningly updated central bathroom with separate toilet, second bathroom downstairs, stunning timber floorboards, ducted heating & split-system air-conditioning, a spacious covered outdoor entertaining space, above-ground chlorinated pool, alarm system, external blinds, SLUG plus plenty of off street parking and a private yard offering loads of space. 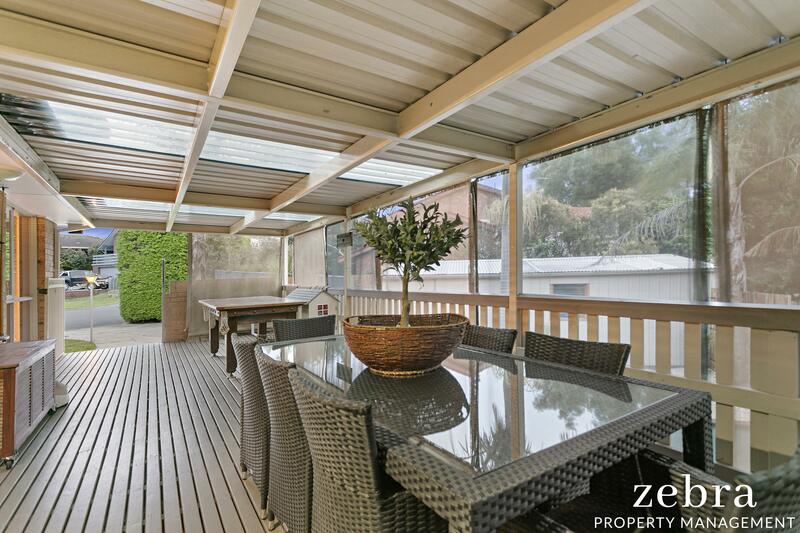 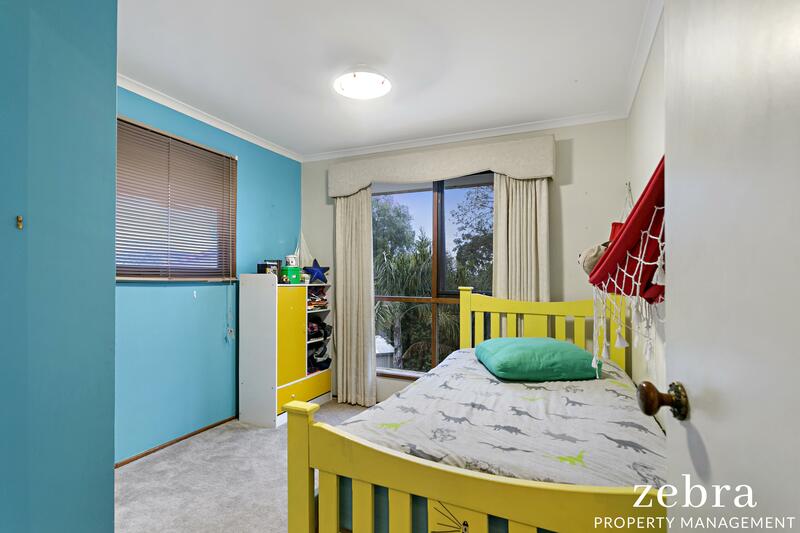 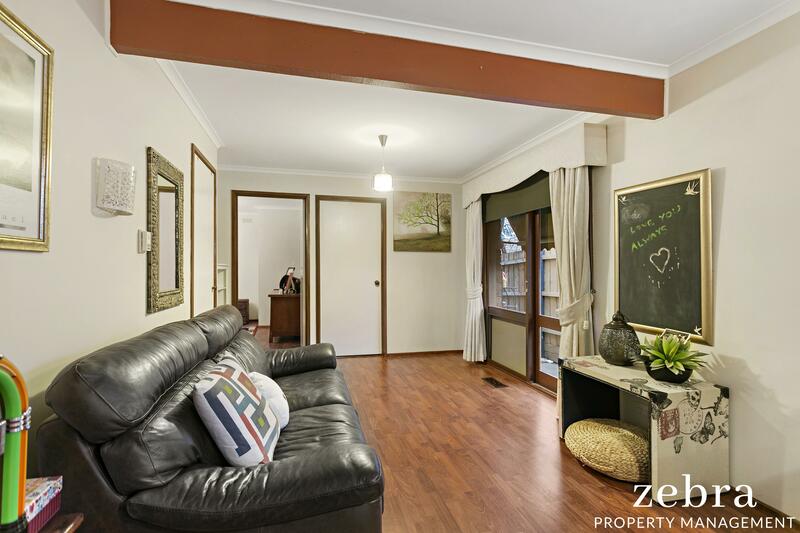 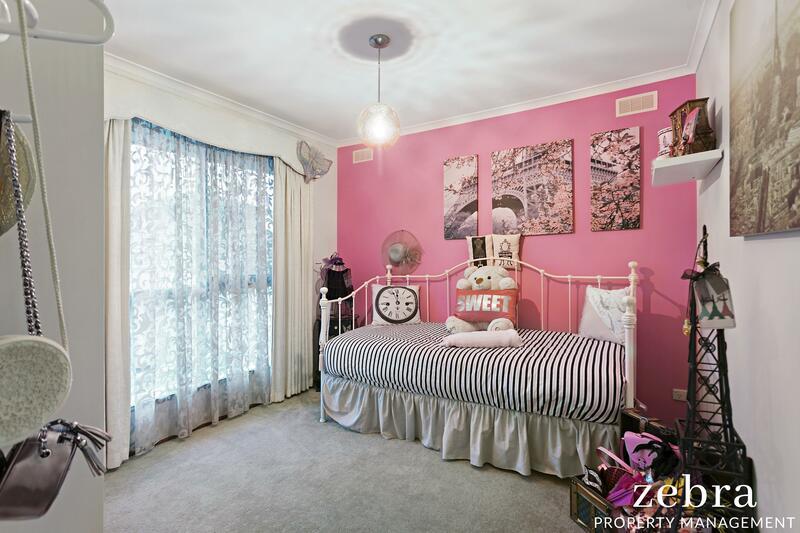 Within minutes to local schools, shops & Frankston's award winning beaches, be quick and book your inspection today.